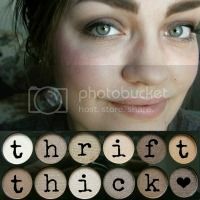 Thrift Thick: CoverGirl Full Lash Bloom Mascara: First Impression + Review! 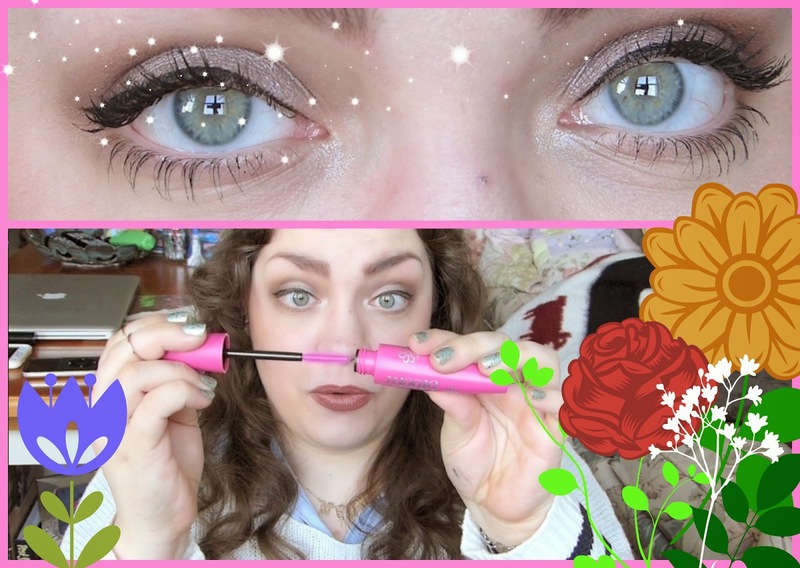 CoverGirl Full Lash Bloom Mascara: First Impression + Review! Just stopping in—yet again; I promise to have a 'real' blog post up soon—to let you all know I have a new video up on my YouTube channel testing out the CoverGirl Full Lash Bloom Mascara! A wonderful and generous viewer of mine sent it to my P.O. Box (along with a bunch of/way too many goodies… y'all are seriously far too kind to me but I appreciate it so darn much) and I definitely wanted to share the first impression experience with you all! !